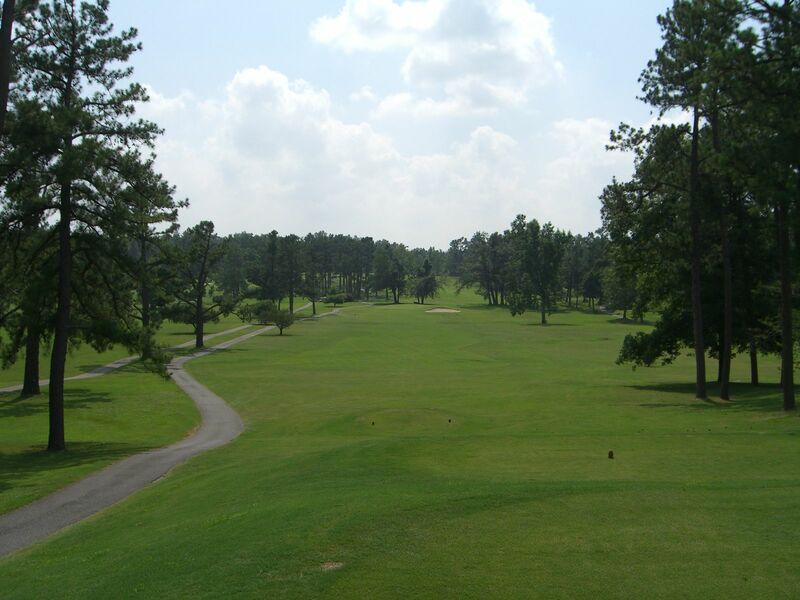 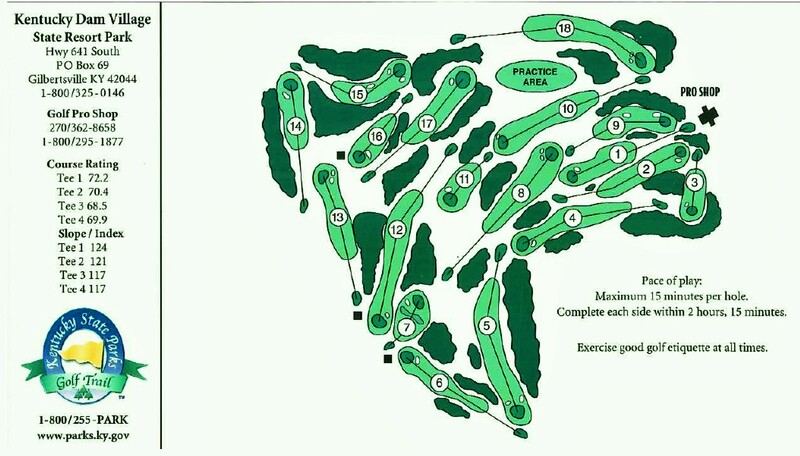 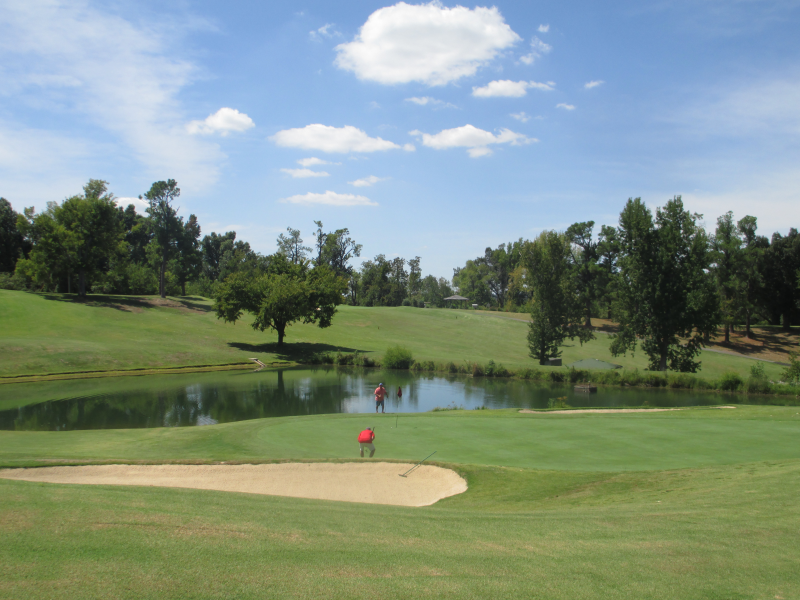 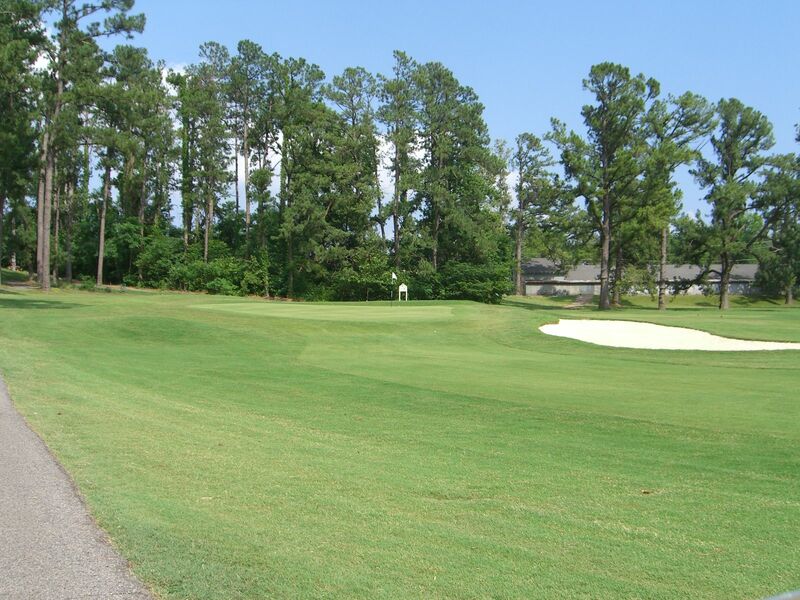 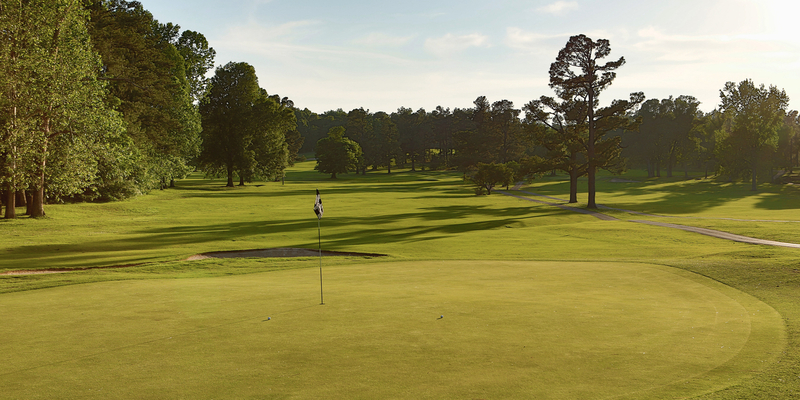 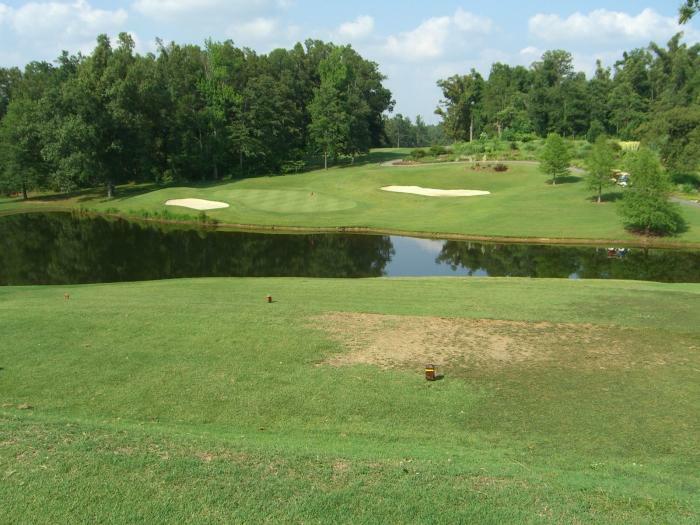 Kentucky Dam Village State Resort, Gilbertsville, Kentucky - Golf course information and reviews. 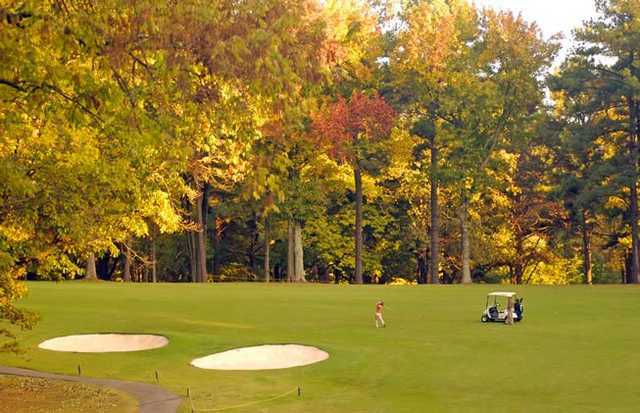 Add a course review for Kentucky Dam Village State Resort. 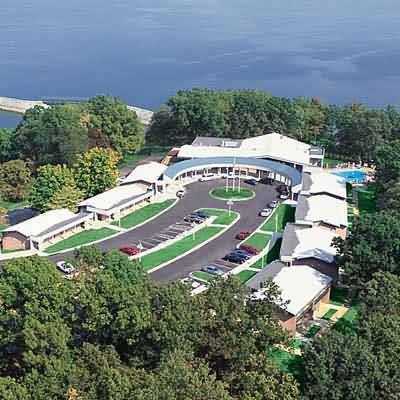 Edit/Delete course review for Kentucky Dam Village State Resort.